Find your way to connect! As mentioned in our slogan, we are a motivated family business since 1987 that helps you find the perfect " WAY TO CONNECT". 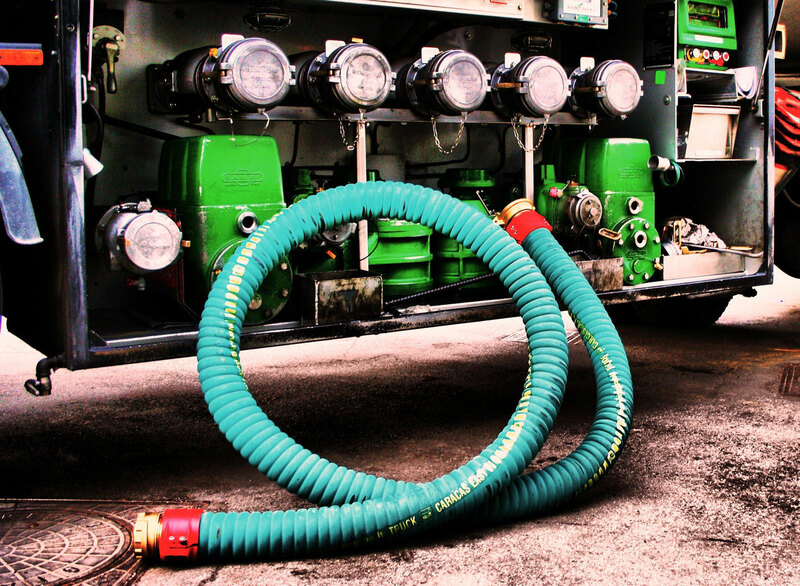 We are also very proud to name ourselves the Belgian marketleader in concrete placement hoses!